A research study from Queen’s University has found that electoral reforms in Britain and Ireland 100 years ago did not cause Sinn Féin’s subsequent electoral victory, as had previously been suggested. 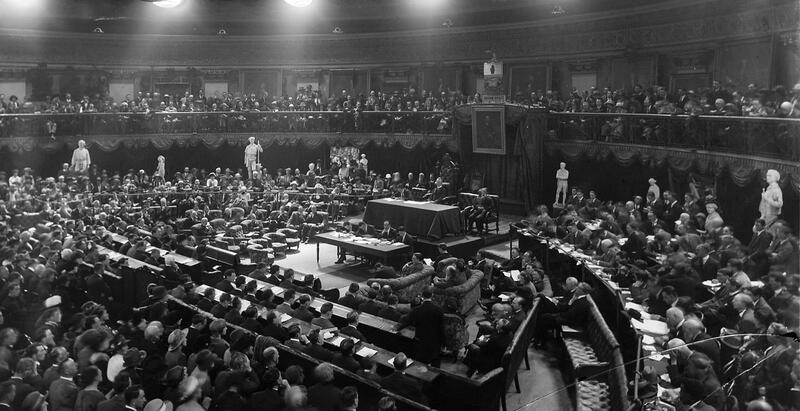 Speaking about these latest findings, Dr de Bromhead said: “The research re-evaluates an old argument in Irish political history that the changes in voting rights in 1918 drove the Sinn Féin election victory. Our results suggest that this was not entirely the case. Professor Hargaden commented: “While our research downplays the importance of the franchise extension, it highlights a number of other factors that drove voting behaviour in 1918. Media enquiries to Zara McBrearty at Queen’s Communications Office on +44 (0)28 9097 3259.